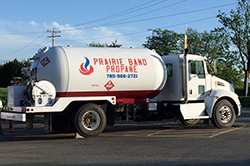 Prairie Band Propane has served the heating energy needs of Northeastern Kansas for over 70 years. 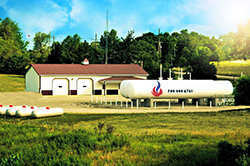 As a full service propane supplier Prairie Band Propane offers competitive straightforward pricing, reliable service and excellent customer service. Visit our website at www.pbpropane.com!